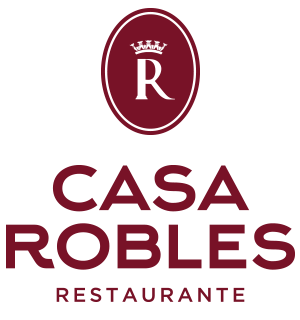 At Casa Robles we have been working for more than 60 years to keep alive the flavors of traditional Andalusian cuisine. Our objective is the conservation of the recipes that are part of our gastronomy, at the same time, innovating and elevating them to the category of haute cuisine. In the heart of Seville. In every sense. In the heart of Seville, visiting Casa Robles means visiting Seville and Andalusia. Live the authentic atmosphere of the city, enjoy the products of the land and the old recipes of our villages, recovered and adapted to the new gastronomic tendencies. The best of our land. The best of our coasts. Every day, at Casa Robles we select the freshest products among the rich variety that Andalusia offers at different times of the year. Only the best comes into our kitchen. 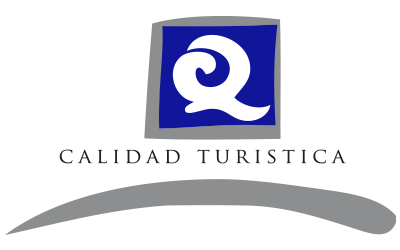 Casa Robles boasts the renowned Q badge of Tourist Quality and has been awarded the SCTE Prize -Commitment for Tourism Quality, awarded by the Tourism Consortium of Seville.